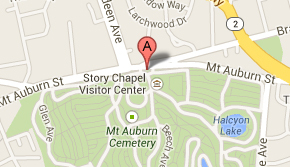 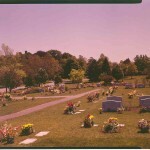 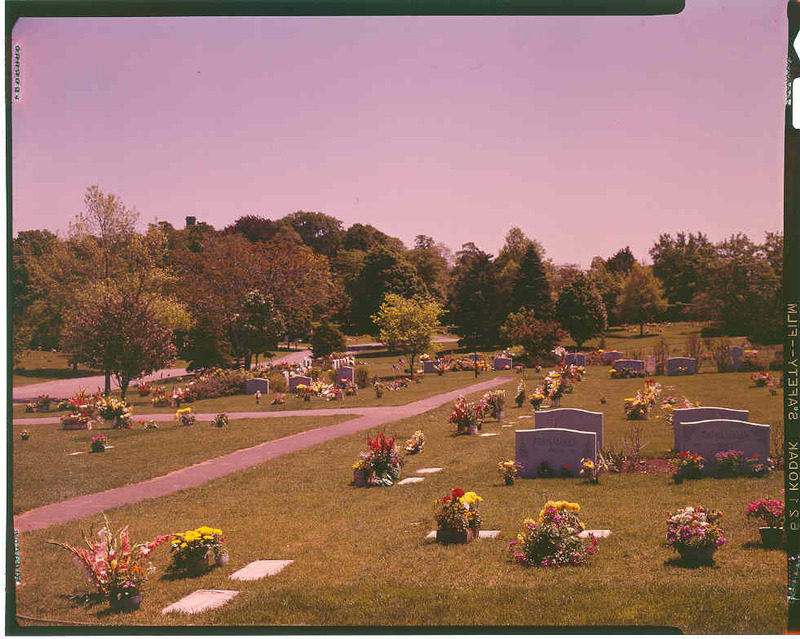 The Cemetery began to purchase land along Grove Street north of Willow Pond beginning in 1921 and completed acquisition of the land known as the Meadow in 1950. 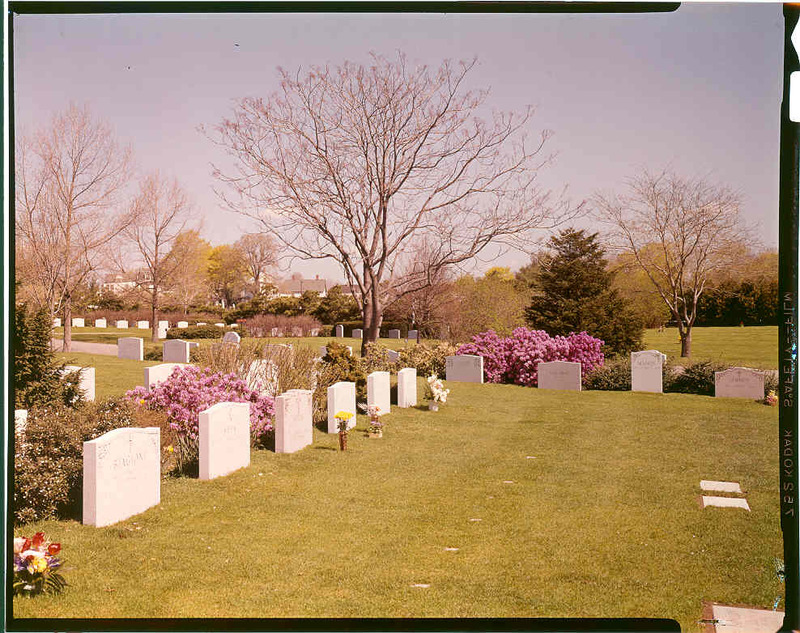 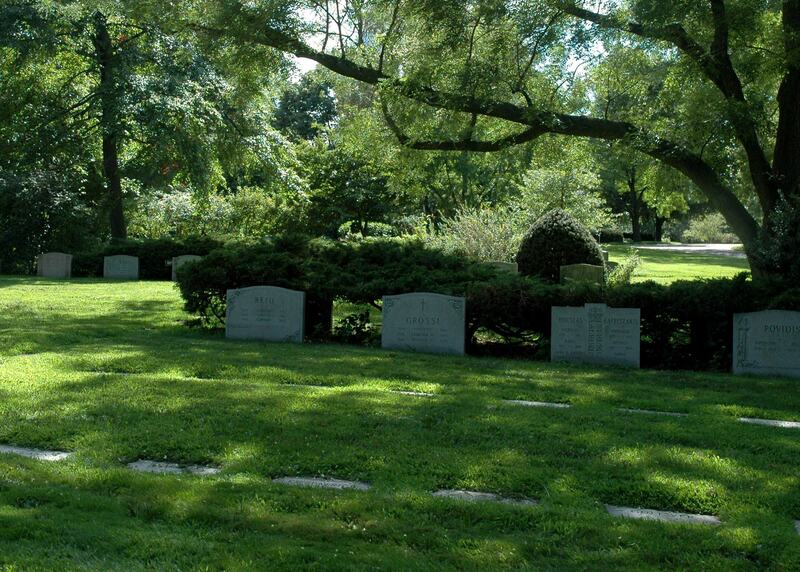 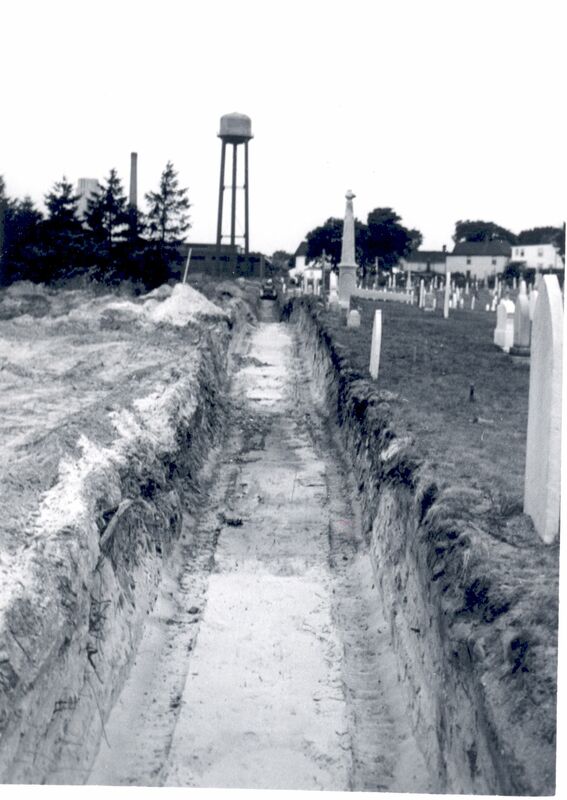 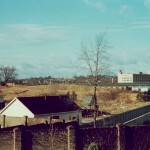 Although the southwest corner was not filled by that time there was demand for single graves so a strip of land adjacent to the Catholic Cemetery was developed in the 1950s to meet this need. 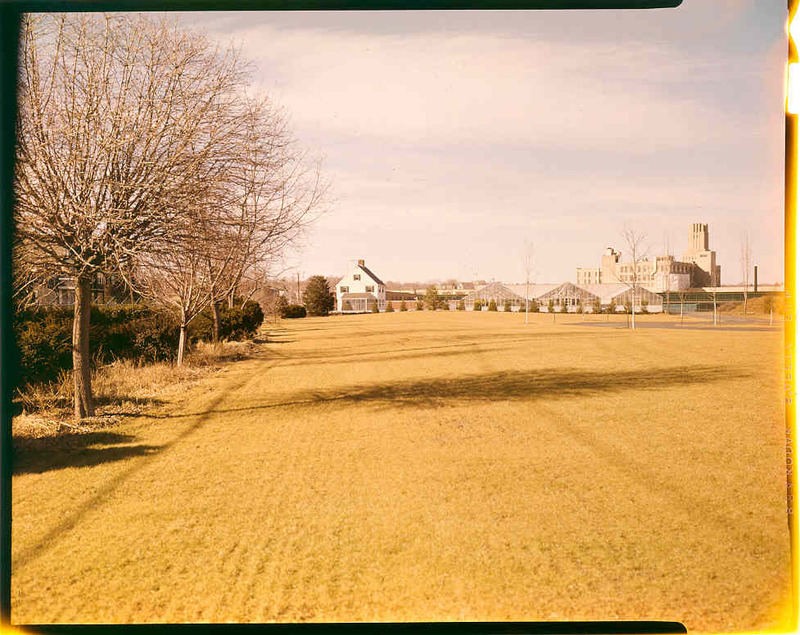 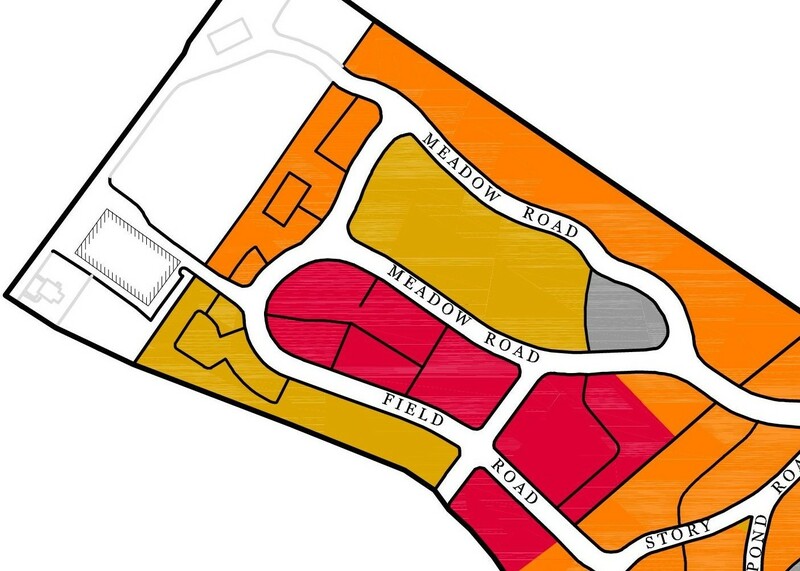 The remaining nine acres of the Meadow were developed starting in 1965 based on design ideals established in the 1930s. 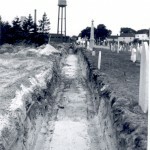 Companion graves with upright markers were placed against a hedge or shrub bed with single graves with flush markers between the companion graves and the road. 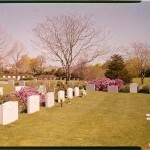 The plantings create the look of a small private garden. 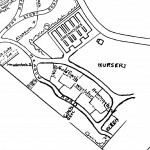 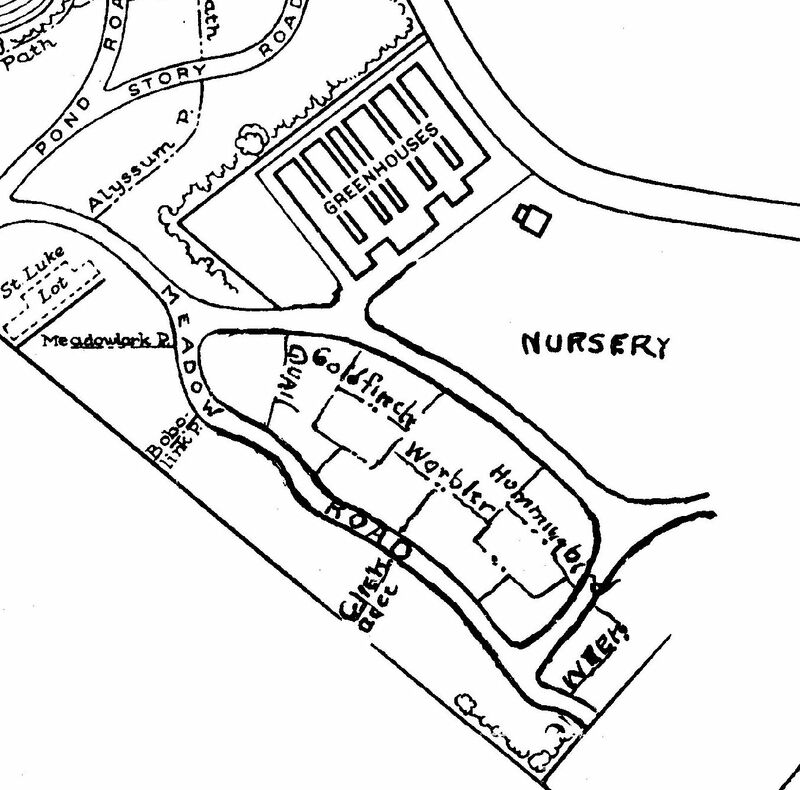 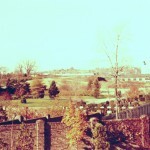 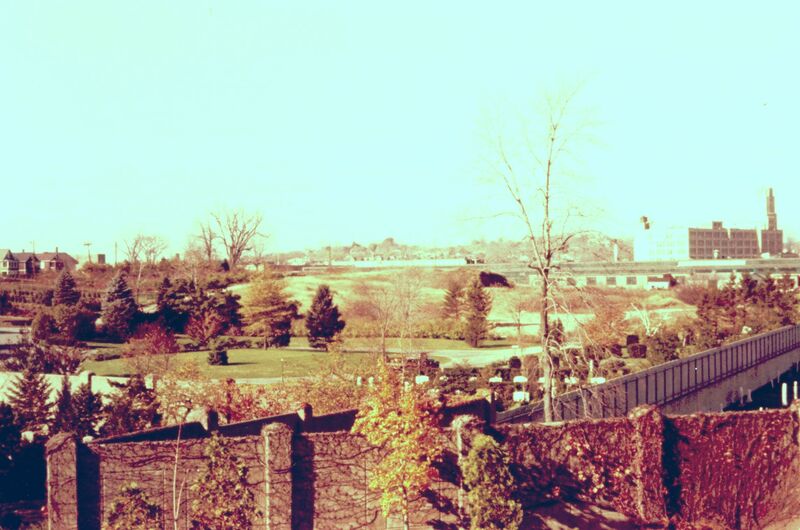 In 1971 maintenance activities were consolidated at the north end of the Meadow and the greenhouses were rebuilt in their present location so the remaining areas could be prepared for burial lots. 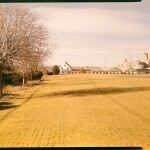 The roads in the Meadow are typically 30 ft. wide. 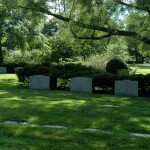 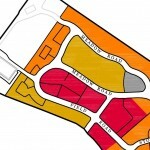 The Meadow consists of Lots 9800 – 9830. 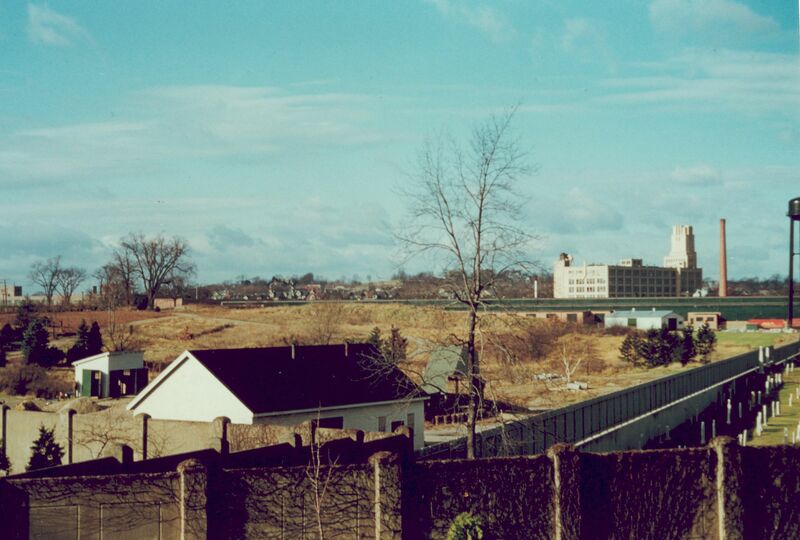 (Master Plan, 1993).